As many of our players and families have noticed from being around the rink over the past few months, we have been implemented a number of changes to our facility and programming. The goal of our team is to always do what improves the player experience and offer better and more healthy opportunity to our athletes and the hockey community as a whole. Our latest venture of growth that could not be more excited about is the recent purchase of the BANTAM ELITE LEAGUE. 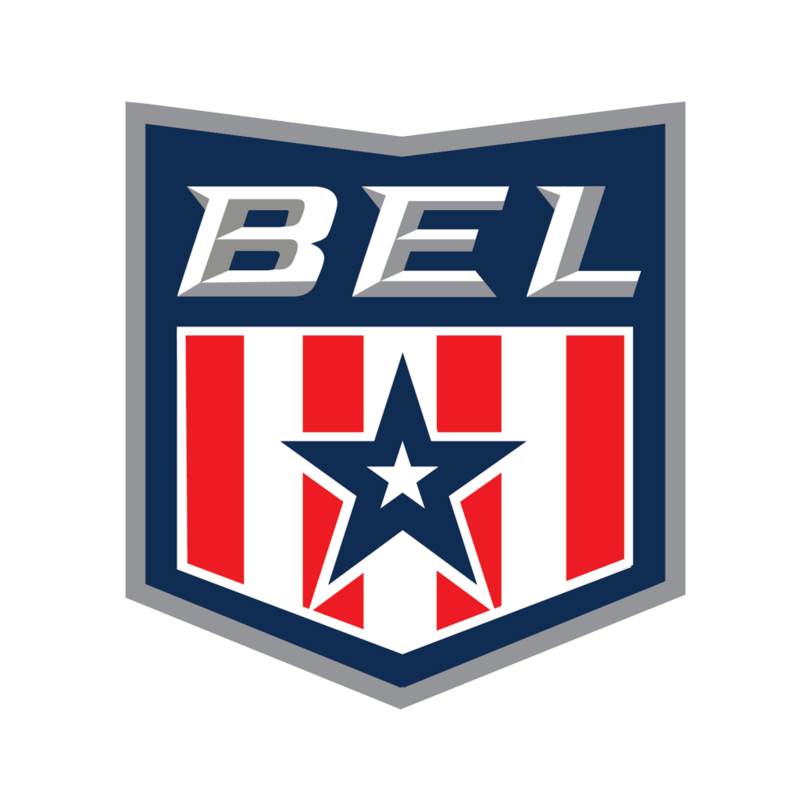 The BEL is a invitation and tryout-based game league that runs from mid-July to mid-September for bantam-aged players. Over a relatively short period of time, it has developed a strong reputation as a home to a high caliber of talented and skilled young athletes. We have also heard from a number of families in our MAP SOUTH HOCKEY community who have shared their positive experience with the BEL. Our goal with this acquisition is to take a strong product and implement as much of our culture as possible to enhance the experience of the participants. While the duration of this league is not lengthy, there is still enough opportunity for the coaches to make a profound impact on its players. Just as we do with all MAP SOUTH Hockey programming, we will promote growth and development while maintaining the BEL’s established standards of a competitive game environment. The addition of the BEL is an exciting expansion of OUR ECOSYSTEM. We are proud to offer continued healthy game opportunities for elite performers of all ages. 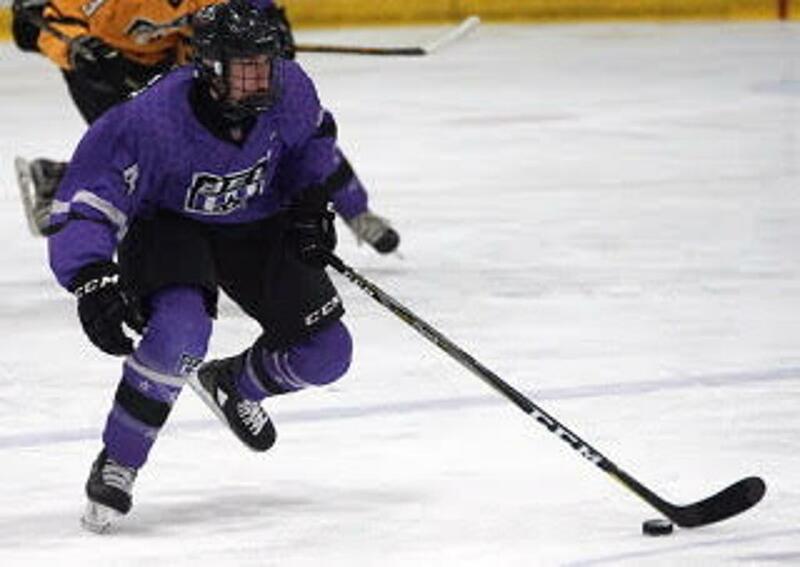 Following the structure of other programs like BLUE ARMY AAA, and the ELITE LEAGUE, the BEL will not be reserved solely for MAP South Hockey athletes. We will continue to offer this opportunity to all players in the metro areas, as well as regions outside the Twin Cities. In an effort to boost the growth and validity of the league, we have implemented an Independent Board to aid in programming, planning and recruiting. As our team’s representative, MAP South Hockey Director Wes Jirovec will serve as one of the 5 members on this board. Wes’ decade-worth of experience with the MAP South Hockey and successful event planning along with his coaching/instructing track record offers a valuable perspective to the BANTAM ELITE LEAGUE. Many of the changes that we will be implementing will not take place until the 2018 season of the BEL. However, the current season is underway and should be a phenomenal experience to an impressive group of young players. 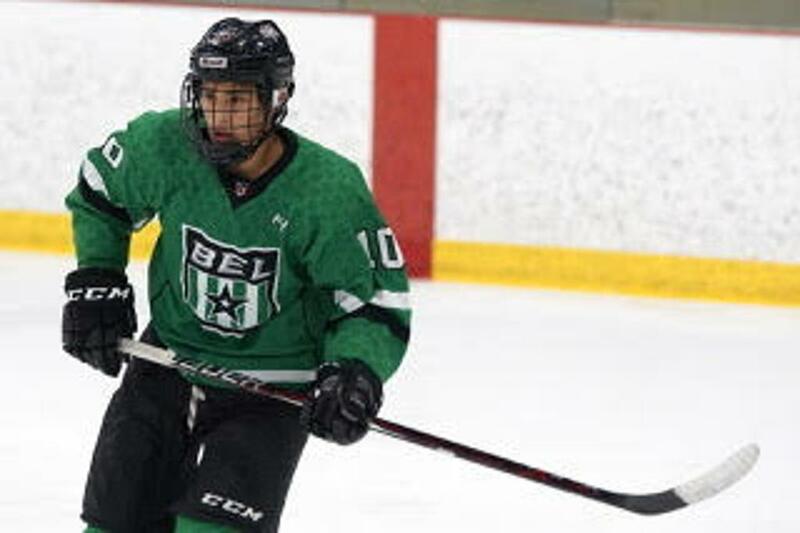 For league info and game schedules, visit BANTAM ELITE.